You’ve got a ton of work waiting for you on your desk, but with no keys to enter the office, you can’t get the work out of your way. We’re talking about an individual cabin here. Imagine if the entire commercial premise is locked down and hundreds of employees are stranded. Sounds nightmarish? Yes, it is! Businesses in the past have witnessed humongous losses, lost productivity, and missed meetings, simply because the lock refused to work or the entry door key decided to go missing. 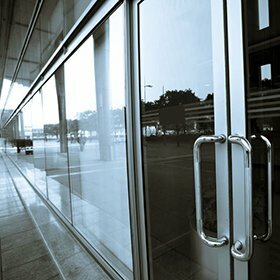 Commercial lock outs take its toll on businesses, but that doesn’t mean we should let them. With Long Island City Locksmith Service, a solution is just a phone call away. If you got locked out, we can help you get back in, in no time.